Never actually commanded the Regiment, as he was serving as a volunteer in Tangier and died from dysentery in Oct 1680, a few days before the Regiment landed. He was regarded as a brave, affable and promising officer and died at the age of 23. His body was embalmed, sent to England and interred in Westminster Abbey. 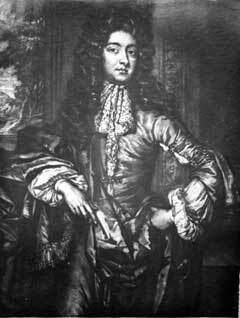 Charles, Earl of Plymouth. First Colonel of the Regiment, 1680.